At A Perfect Closet & Cabinets, Inc., we have been successfully Remodeling Kitchens and Bathrooms, Refacing Cabinets and helping our customers organize their space with Custom Closets since 1998. 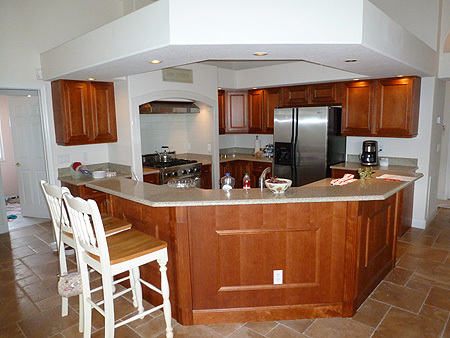 Through the expertise of Master Woodworker Leonard Morreale, we provide our customers with a full line of woodworking products – from melamine to stained wood – with very little limitation on the services we can provide; services which are second to none. 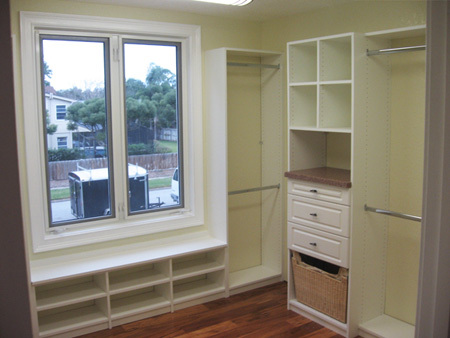 From Custom Closets, Entertainment Systems, Kitchen Cabinets, Home Offices, Garage Systems, and Pantries, we can size our shelving to your needs and your space. Our highly-trained designers will help create that organized space that makes the most out of every inch. Whether it be for hanging you clothes in a walk-in or reach-in closet, or file drawers for that office, A Perfect Closet & Cabinets, Inc. can find a space saving way! 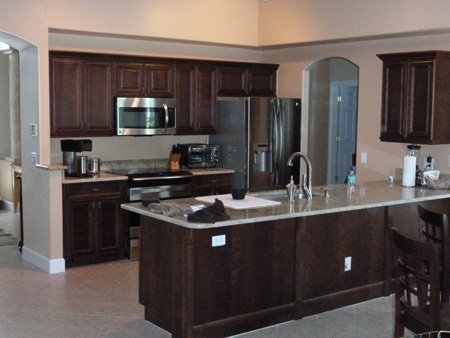 Located in Central Florida, we cover areas of St. Johns County, Flagler, Volusia, Seminole, Orange, Lake, and Marion County. Cities include Port Orange, Ormond Beach, New Symrna, DeBary, Lake Helen, Edgewater, Heathrow, Wekiva, Lake Mary, St. Augustine, Palm Coast, Daytona Beach, DeLand, Sanford, Orlando, Mt. Dora, and surrounding areas. 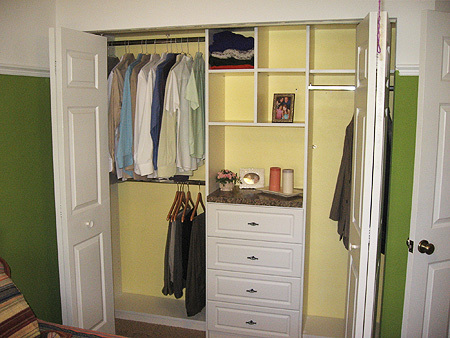 At A Perfect Closet & Cabinets, Inc., we believe in Customer Satisfaction above all else, and treat each client as if they were our only customer. 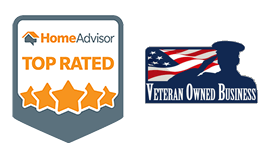 It is always our pleasure to offer high-quality products, efficient service, and individual attention to each client that walks through our doors. 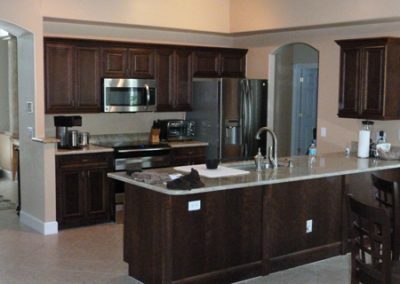 By owning our own manufacturing facility and buying raw materials, we are also able to offer our customers more choices, faster service, and better pricing. 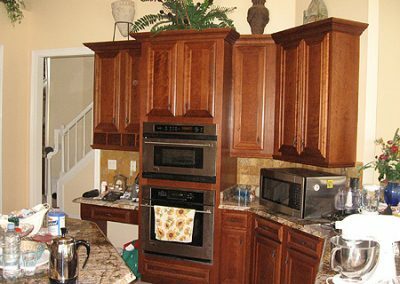 A Perfect Closet & Cabinets, Inc. was founded in 1998 in Orlando, Florida and now base our work out of DeLand. Since our establishment, Master Woodworker Leonard Morreale has successfully remodeled many kitchens, refaced many cabinets, custom designed numerous closets, and provided Central Florida homeowners from Orlando, Winter Park and Lake Mary to DeLand, Ormond Beach and New Smyrna Beach with more organized space for their daily life.